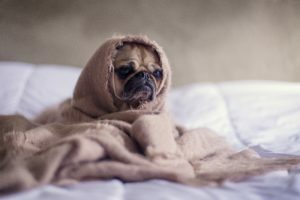 Monday got you down? We can help! 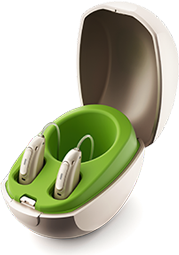 Monday can be Marvelous with the new amazing Marvel Hearing Aids! 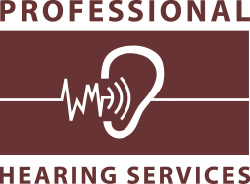 Many more features than any other hearing aids, rechargeable , easy to use! 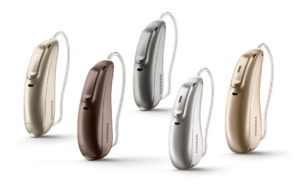 Multifunction Marvels are here to change the game in hearing aids, so what are you waiting for? Call us to book an appointment so we can show you.